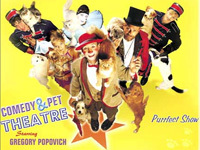 This family-oriented blend of unique comedy, world-renowned juggling skills and some of the most tremendously talented pets you've ever seen began in the Moscow Circus many years ago. Gregory Popovich is an International Award Winner and Multi-World Record Holder in the Art of Juggling. 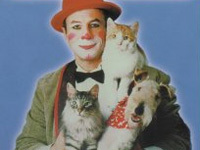 The animal lover rescued the stars of his show from shelters and diligently trained them to perform some very cool tricks. 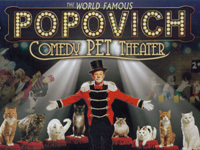 Audiences can expect to see Popovich's felines steal the show in an act where humans are merely helpers to the talented pets. 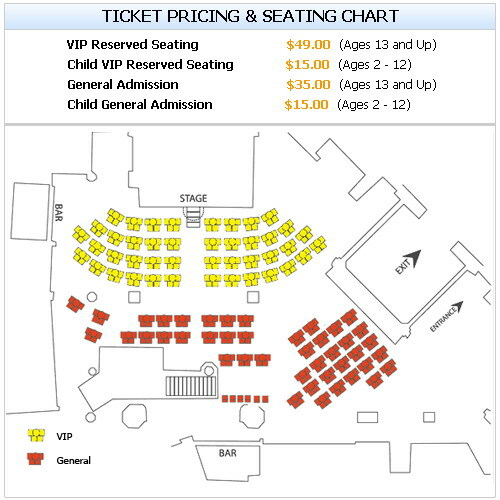 Unbelievable antics and comedic touches make the Comedy Pet Theater one of the most unique circus experiences audiences will ever see. Alongside the 15 housecats are birds, 8 dogs and even white mice. This winner of Las Vegas' 'Best Family Attraction' award is recommended for all ages.